down the highway like a celebrity. The high fidelity sound system is designed to get you dancing and keep you exhilarated while on the road. The laser light show is a nice accompaniment to your selection of music from your connected smartphone! The 42" flat screen television with DirectTV and surround sound gives you the video entertainment! Just bring your favorite DVDs. 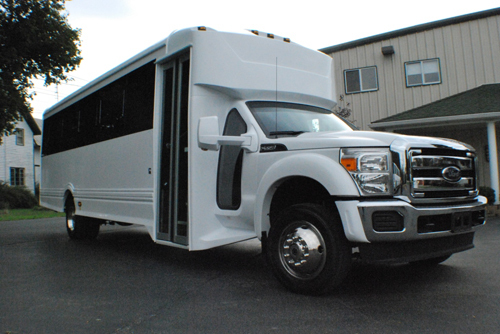 Do you need a larger NYC Limo Bus? 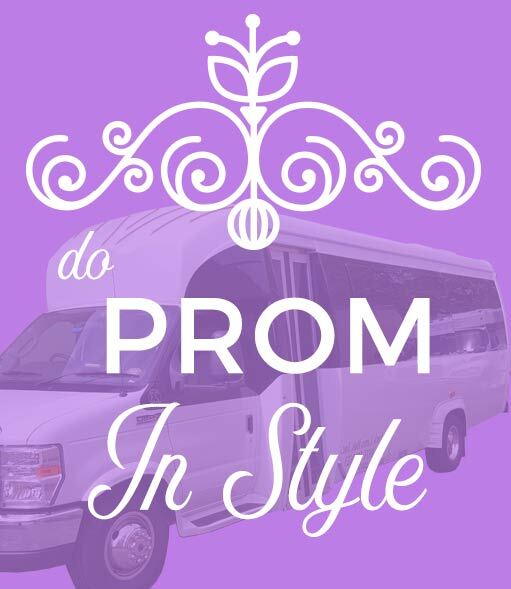 Our 38 Passenger Party Bus Rental Long Island will accommodate your larger party.